Does Inbound Marketing Mean the End of Real-World Relationships? - CAYK Marketing Inc. Whether you’ve thought about it yourself or you’ve heard others say it, it’s common for people to see certain web-based innovations as bringing an end to personal, human relationships. This is most often said of social media, but for some, it may also be a concern with inbound marketing. When reflecting on older approaches to marketing, it’s easy for some business owners and professionals to look back with rose-tinted glasses. The more traditionally-minded among them may view digital marketing as indicative of a larger dependency on the virtual world. Review sites appear to mean the end of word-of-mouth recommendation, Google searches seem to threaten the value of firsthand experience, and social media spells the demise of real-life community-building. Since these are just a few ingredients of inbound marketing, does this mean that inbound marketing is an “anti-human” way to grow your business? The short answer is absolutely not, and in fact quite the contrary. 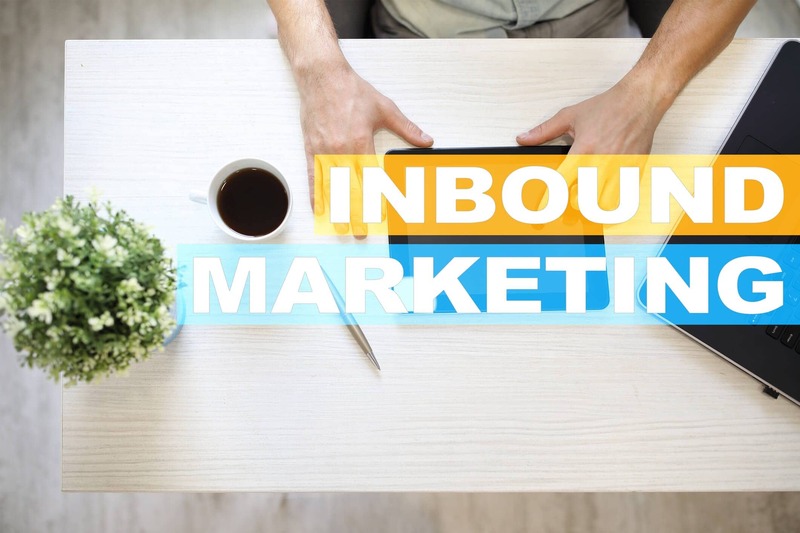 Inbound marketing practices have, in part, developed out of an increased demand for more dynamic, personal engagement between brands and their communities. It’s about fostering a two-way relationship that offers audiences a more substantial and genuinely rewarding experience, going beyond a given company’s products or services in and of themselves. Because these principles are at the heart of inbound marketing, this philosophy incentivizes businesses to get creative about how they interact with the people around them. When your business embraces inbound marketing, you will be more equipped than ever to establish an enriching presence in the lives of your potential and established clients. The more diverse this presence is, the more reasons your leads will have to come to you. Attend community events to spread the word about what you do, post photos on social media with happy clients at your headquarters, and create content that will get people talking both online and offline about your expertise. The ideal inbound strategy is one that combines the strength of web-based tools with the timeless importance of community-building and human relationships! The work we do with our clients is all the proof you need that inbound marketing and real-world relationships can thrive together as part of one powerful marketing philosophy. Give the CAYK team a call at (403) 456-0072 today, we’d love to bring you closer than ever to your audience!